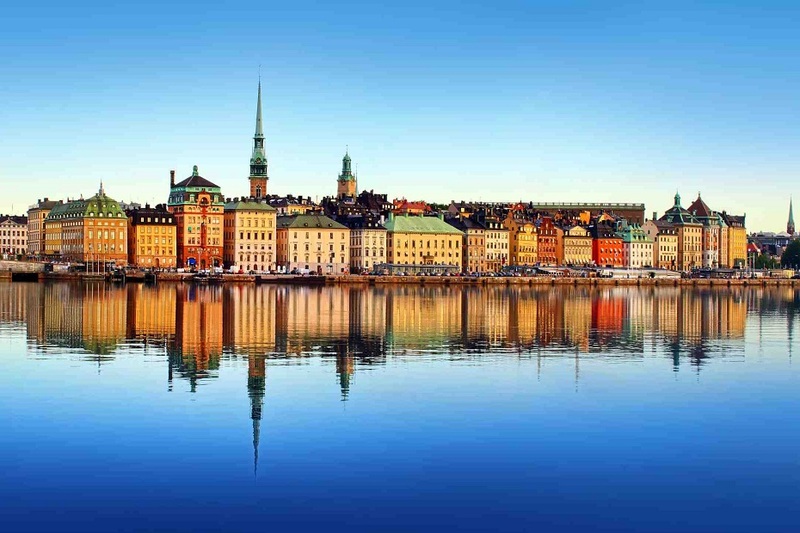 Stockholm, ‘the Ice Queen’ is a city of amazing, lively streets, trendsetting styles, hot fusion cuisine and stimulating, creative museums. 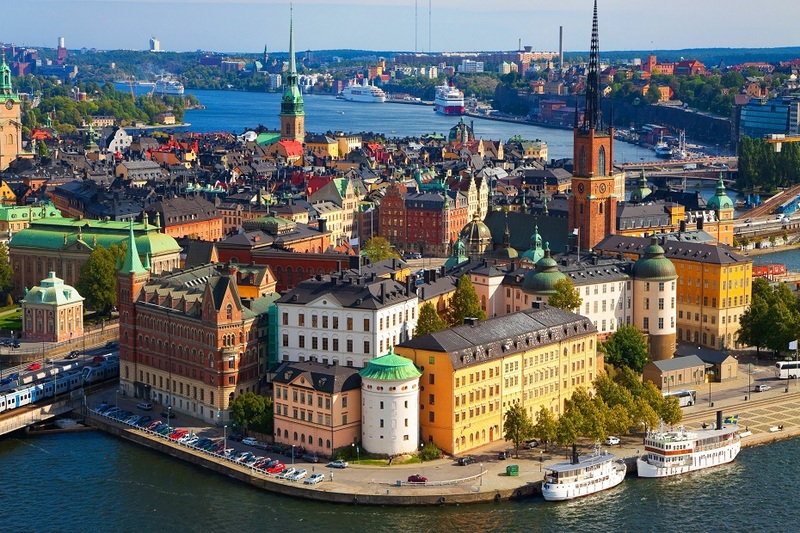 The city is set among bridges extending over fourteen islands where Lake Mälaren joins the Baltic Sea. 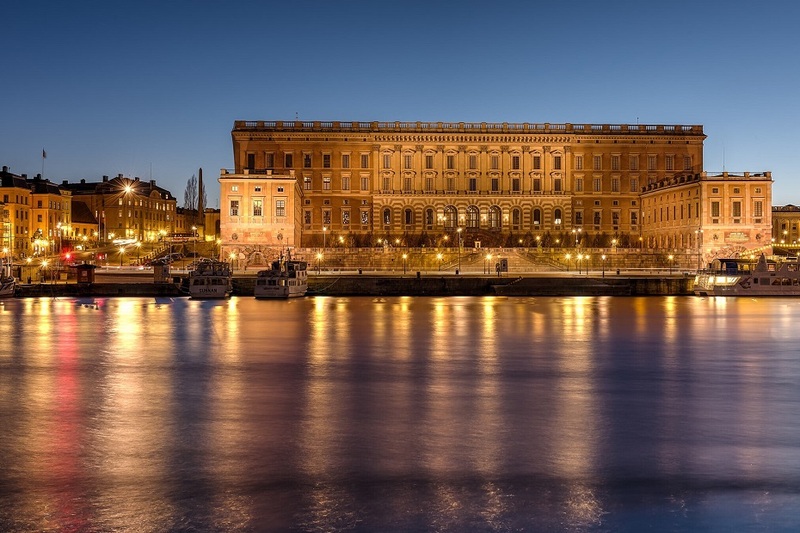 Stockholm’s old town, Gamla Stan, is one of the best-preserved mediaeval quarters in Europe, with an imposing palace and looming cathedrals. Winding alleyways and narrow cobbled streets, ochre-coloured houses with vaulted cellars dug deep into the earth, tasteful cafes and little shops – all inviting the visitor to take a stroll through history, right in the heart of the city. 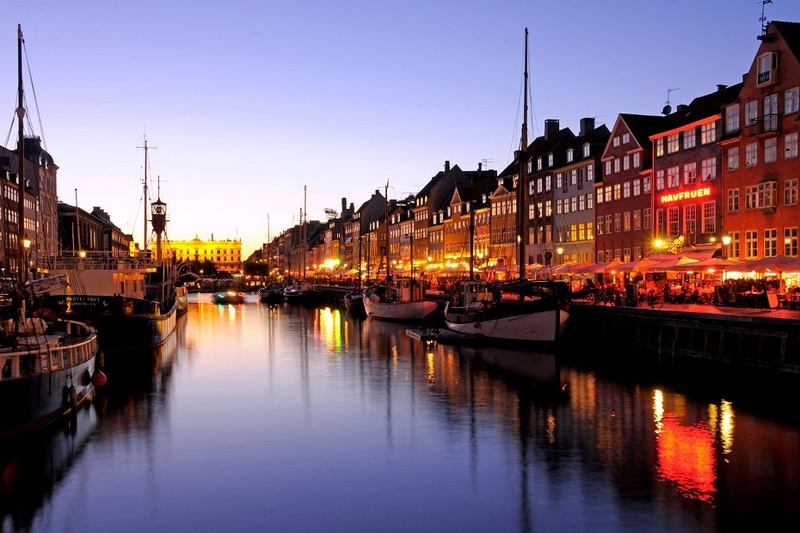 Take a boat along the canals of the Venice of the North, or set sail for the archipelago to explore some of the 30,000 little gems, the islands of the Baltic. 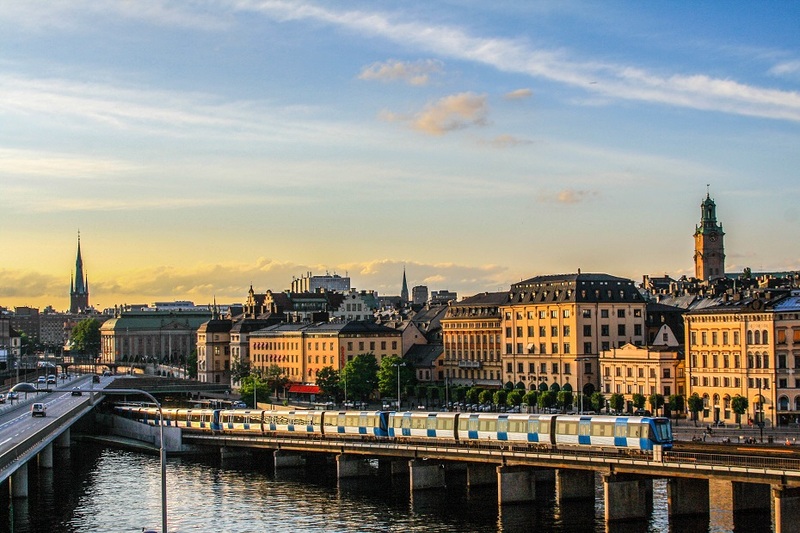 The beautiful Swedish capital prides itself on being a mind-opener, a city full of surprises, a place open to anyone and everyone. It’s all about new experiences.